I hate buying sneakers. 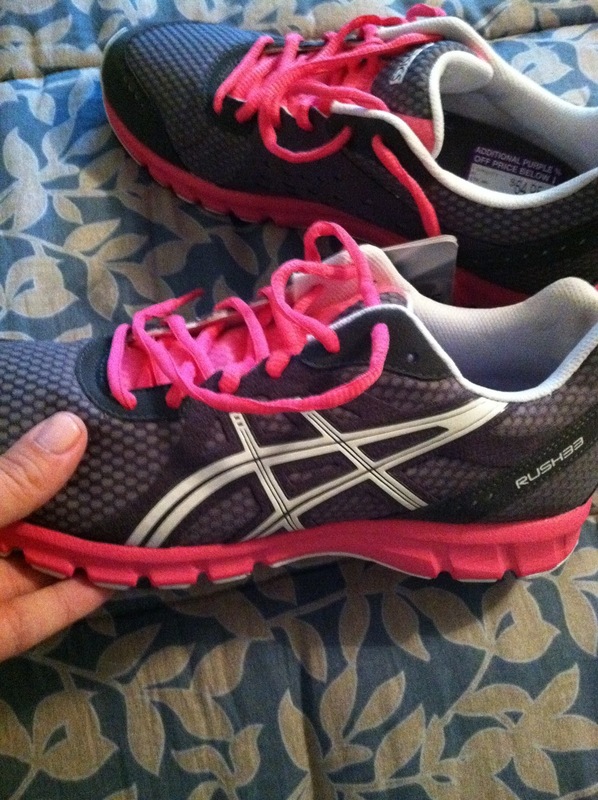 I, obviously, always want pink ones and no one ever seems to have the cute ones in my size. During college I rocked Puma's and New Balances daily but thankfully that phase is over! The closest thing to casual ones that I have worn lately are Tom's (sparkly silver ones of course) but when I hit up DSW yesterday I went a little bonkers but I managed to keep it to two pairs. There were pink shoes EVERYWHERE and luckily I needed do running shoes. Who doesn't want a shot of hot pink in their workout gear? I am more motivated to work out when I have cute outfits/sneakers and these will definitely motivate me! Best part? Both pairs were under $45 each! 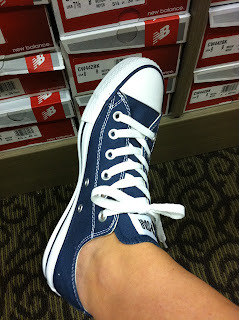 I have managed to rack up some serious DSW points in the last few days!